In this live training I did on facebook I go over how to build a smart dashboard for your membership site (or online course). 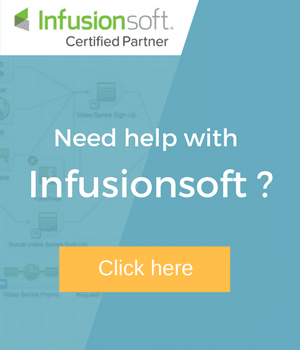 Because your membership site can and should be more than just a place to host content that a customer has paid for, it can also be the place for you to build a solid relationship with your leads (by providing free content inside that they can go over as they start to get to know you and learn from you). you’ve just got to ask them, the right way at the right time. 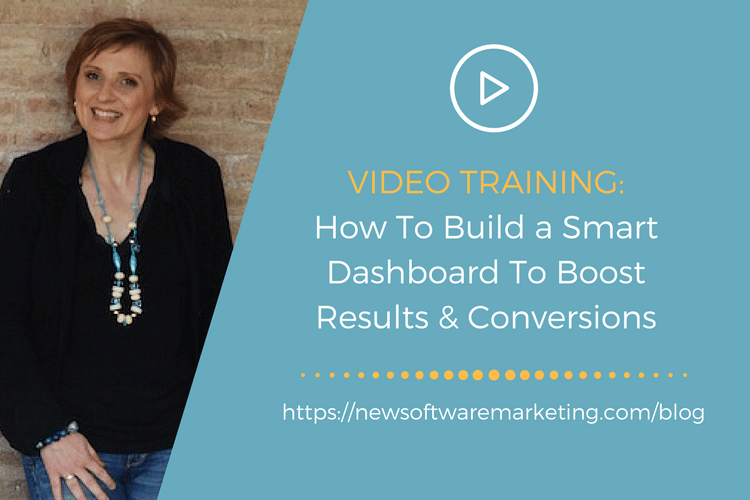 I hope you enjoy this video and that it helps you build a dashboard your members will love. 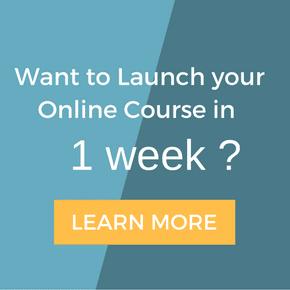 Ready to get clarity on how to create, build or improve your membership site? 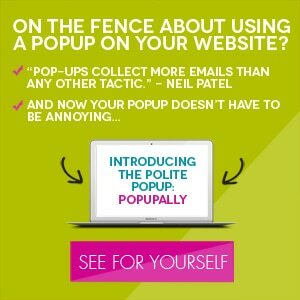 Take 2 minutes to schedule a pitch-free chat with me and let's get you some clarity on what you should be focusing on next!